A tour-de-force performance for two actors playing fifteen characters! Northlight Theatre, under the direction of Artistic Director BJ Jones and Executive Director Timothy J. Evans, continues its 2012-2013 season with Marie Jones’s Stones in His Pockets, directed by J.R. Sullivan, featuring Brian Vaughn and David Ivers. 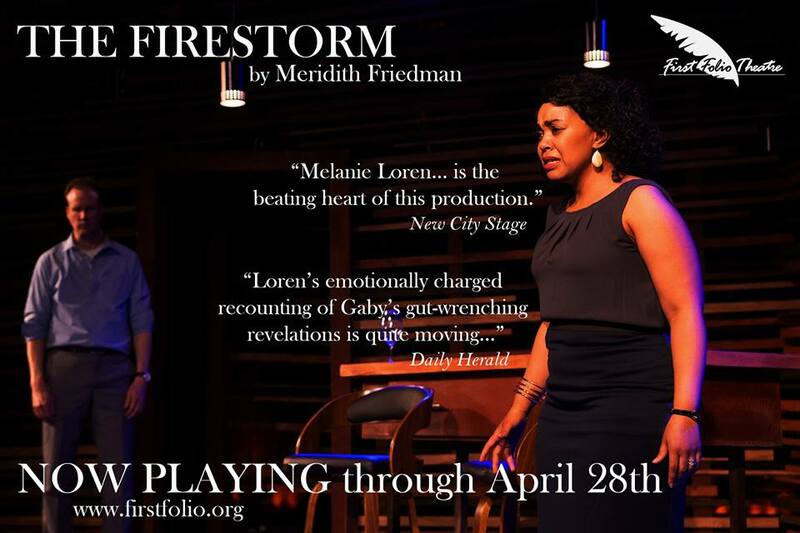 The production will run at Northlight Theatre, 9501 Skokie Blvd in Skokie, through April 14, 2013. 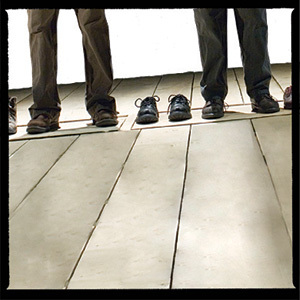 *Stones in His Pockets received three Tony nominations for its 2001 production. ChiIL Live Shows will be there tonight and we'll have a full review up shortly. Stones in His Pockets is presented in association with the Utah Shakespeare Festival. Box Office hours are Monday-Friday 10:00am-5:00pm, and Saturdays 12:00pm-5:00pm. On performance days, the box office hours are extended through showtime. The Box Office is closed on Sundays, except on performance days when it is open two hours prior to showtime. Curtain times are: Tuesdays: 7:30pm (March 12 and 26 only); Wednesdays: 1:00pm (except April 3) and 7:30pm (except April 10); Thursdays:7:30pm; Fridays: 8:00pm (except Opening March 15 at 7:30); Saturdays: 2:30pm (except March 9) and 8:00pm; Sundays: 2:30pm (except March 31), and 7:00pm (except March 17, 24, 31). Northlight is continuing its popular special event series in conjunction with each production. All events are free for subscribers and ticket holders. Community Conversations is a series of post-show discussions. Local experts join a Northlight facilitator, engaging audiences in a dialogue about the play's themes and the creative process behind live theatre! 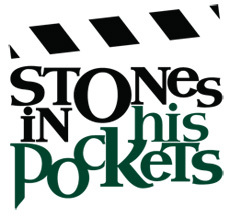 The post-show discussions for Stones in His Pockets will be held on Sundays, March 10 and March 24 after the 2:30 performances; Tuesday, March 12 after the 7:30 performance; Wednesday, March 13, after the 7:30 performance; and Wednesdays March 20 and March 27 after the 1:00pm performances. J.R. Sullivan (Director) previously directed Northlight’s Benefactors and The Last Survivor. He has been the artistic director of The Pearl Theatre Company in New York City since 2009, directing six shows for the company’s three-season residency at New York City Center, including Moon for the Misbegotten, Richard II, Wittenberg, and Hard Times. For seven seasons, Sullivan served as associate artistic director of the Utah Shakespeare Festival, directing productions there of Henry V, Hamlet, King Lear, Gaslight, ‘Art,’ and Stones in His Pockets among others. J.R. Sullivan’s work has also been seen at the Oregon Shakespeare Festival, Milwaukee Repertory Theatre, American Players, The Arden in Philadelphia, The Studio Theatre in Washington DC, and Delaware Theatre Company, among many others. His 1995 production of Faith Healer was a great success for the Turnaround Theatre Company located at Halsted and Belmont, garnering critical acclaim and later continuing in an extended run at Steppenwolf. Brian Vaughn is currently the Artistic Director for Utah Shakespeare Festival; as an actor for the Festival, his title roles include Hamlet, Henry V, and Cyrano de Bergerac; Leontes, The Winter’s Tale, Mr. Collins, Pride and Prejudice; Richard Hannay, The 39 Steps; Benedick, Much Ado about Nothing; Prince Hal and Hotspur, Henry IV Part One; Charlie,Stones in his Pockets; Victor Flemming, Moonlight and Magnolias; King Arthur, Camelot; others. Festival directing credits include Greater Tuna, 2010, Dial M for Murder, 2011. Brian is also a resident company member at Milwaukee Repertory Theatre, roles there include Amadeus, Bach at Leipzig, Doubt, The Glass Menagerie, Proof, The Voysey Inheritance. 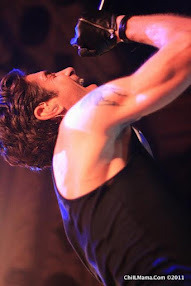 He has also performed at Arizona Theatre Company; Chicago Shakespeare Theatre; Milwaukee Chamber Theatre; PCPA Theatrefest; RenaissanceTheatreworks; Skylight Opera. David Ivers is currently the co-Artistic Director for Utah Shakespeare Festival; as an actor for the Festival, he has been in thirty productions, sixteen seasons, including Benedick, Much Ado about Nothing, Clown #1, The 39 Steps, Jacques, As You Like It, Jake, Stones in His Pockets, Berowne, Love's Labour's Lost, Truffaldino, The Servant of Two Masters, Caliban, The Tempest; directed Cyrano de Bergerac, 2008, The Complete Works of William Shakespeare (abridged), 2009, Romeo and Juliet, 2011. David is also a resident company member at Denver Center Theatre Company (actor and director, 1999–2010); roles include John Wheelwright, A Prayer for Owen Meany, Garry, Noises Off!, Michal, The Pillowman; the Oregon, Alabama, Idaho Shakespeare festivals; Portland Center Stage; Portland Repertory Theatre; ACT; Seattle Repertory Theatre. The designers are Scott Davis (Set Design/Props), David Kay Mickelsen (Costume Design), Casey Diers (Lighting Design) and Lindsay Jones(Sound Design). The stage manager is Christine D. Freeburg and the dramaturg is Kristin Leahey. Northlight’s production of Stones in His Pockes is sponsored in part by Cramer-Krasselt. 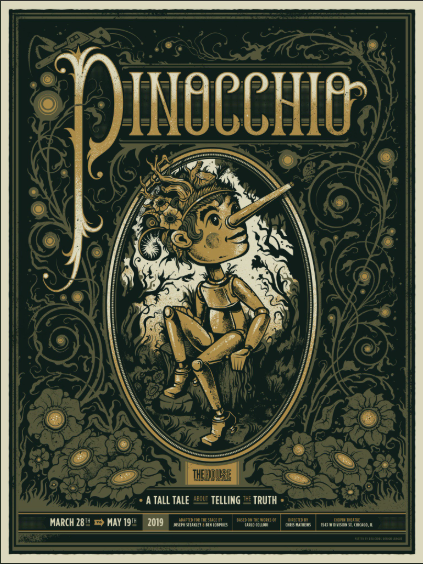 This production is presented in association with the Utah Shakespeare Festival. Brian Vaughn and David Ivers are co-Artistic Directors of Utah Shakespeare Festival. J.R. Sullivan (Director) returns to Northlight where he directed Benefactors and The Last Survivor. Chicagoans may also remember his 1995 Chicago production of Faith Healer, produced at Turnaround Theatre Company, and then an extended run at Steppenwolf. He has been the artistic director of The Pearl Theatre Company in New York City since 2009.